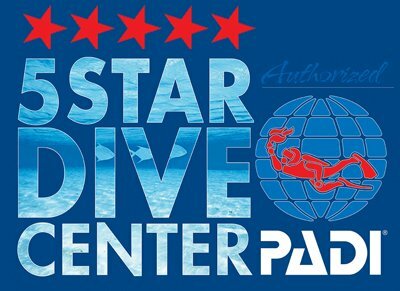 GET YOUR PADI! Your diving adventure begins with the PADI Open Water Diver Course, which teaches you the theory and skills you need to dive to a maximum depth of 18 meters. As a PADI Open Water Diver, you’ll have the skills, knowledge and freedom to explore the underwater world at your leisure. This is the world’s most popular scuba diving course, and has introduced millions of people to the adventurous diving lifestyle. 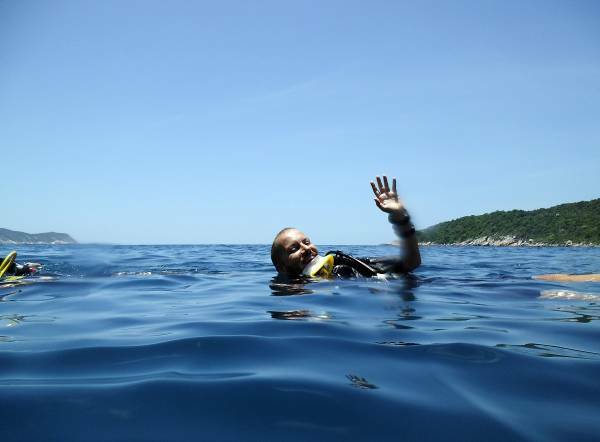 The course consists of three parts: dive theory, confined water dives and open water dives. During theory you will learn about the physics and physiology of diving, diving equipment, safety rules and problem management. In the confined water section of the course you will learn the necessary dive skills, while the open water dives will enable you to practice those skills. Upon successful completion of a final exam you will receive your PADI Open Water Diver certification, valid perpetually worldwide. Course duration is 3 days. For booking enquiries please send email here or come and visit us at our office at DIVE BAR, 88 Nguyen Thai Hoc St in Hoi An Old Town, and one of our friendly staff can help you get hooked on SCUBA. 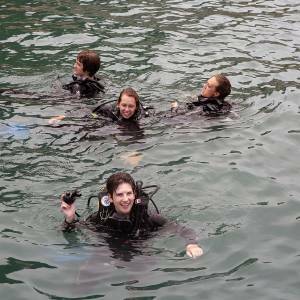 Keen to start diving but aren’t sure you have enough time to complete the PADI Open Water Course? 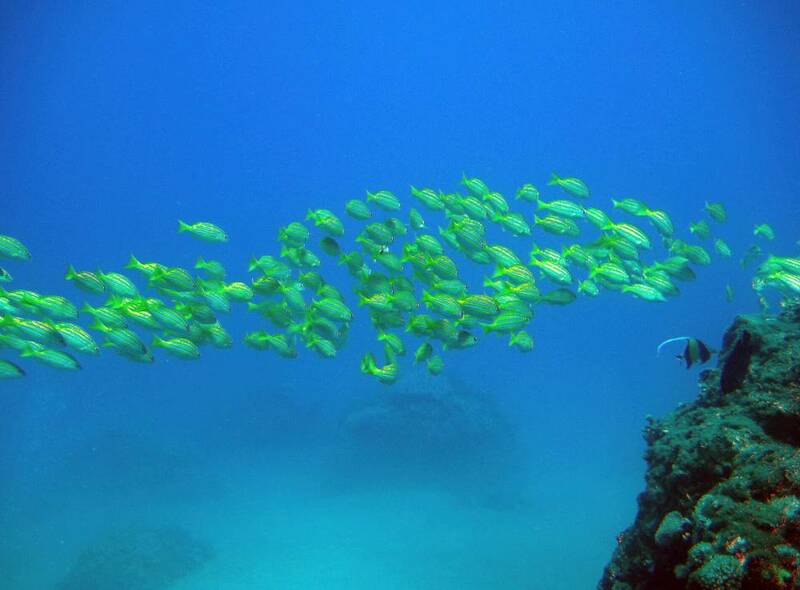 The PADI Scuba Diver certification might be the solution. 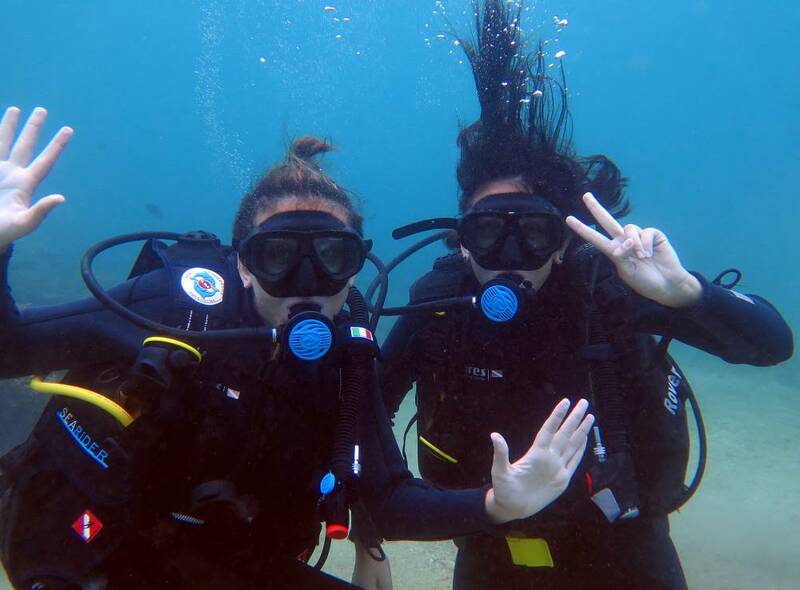 The course requires less time than the PADI Open Water Diver course. The certificate is more limited than the PADI Open Water but can be upgraded when you have more time or when you feel ready. Click here for more info.